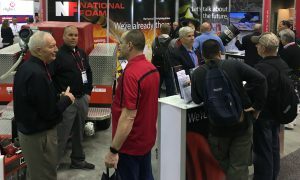 National Foam is a leading manufacturer of foam concentrate, foam proportioning systems, fixed and portable foam fire fighting equipment, monitors, nozzles and specialized Big Flow pumping solutions. National Foam has historically been at the forefront of foam fire fighting and fire control technology and is the acknowledged world leader in providing foam based solutions. 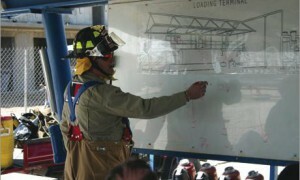 National Foam develops, manufactures and markets the most innovative firefighting technology in the world. 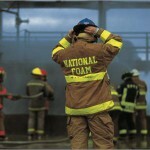 We are proud that more fire departments and firefighters trust National Foam’s products than any other.